"The 2015 Châteauneuf-du-Pape Tintot offers more black fruits, olive tapenade, charred meats and graphite, as well as a huge, concentrated, incredibly pure style on the palate. While the Quet is all about opulence and pleasure, this has a more focused, pure style, while not losing a beat on concentration and purity. I'd gladly put this up against Beaucastel's Hommage cuvée. 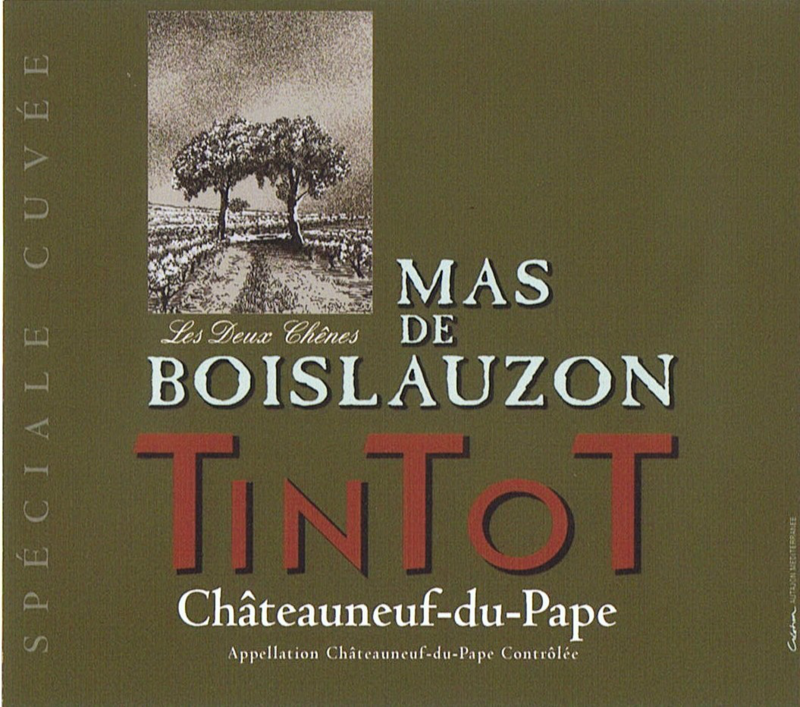 Enjoy this incredible expression of Châteauneuf du Pape anytime over the coming 20-25 years." 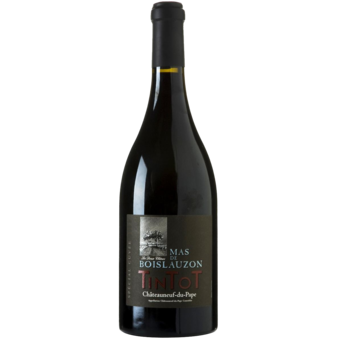 "'Tintot' is the local surname for Mourvedre, used by our grandfather Yves and by other winegrowers 70 years ago. The source of this wine is a parcel situated in Boislauzon.